Jamis Xenith SL -Road racing perfected. 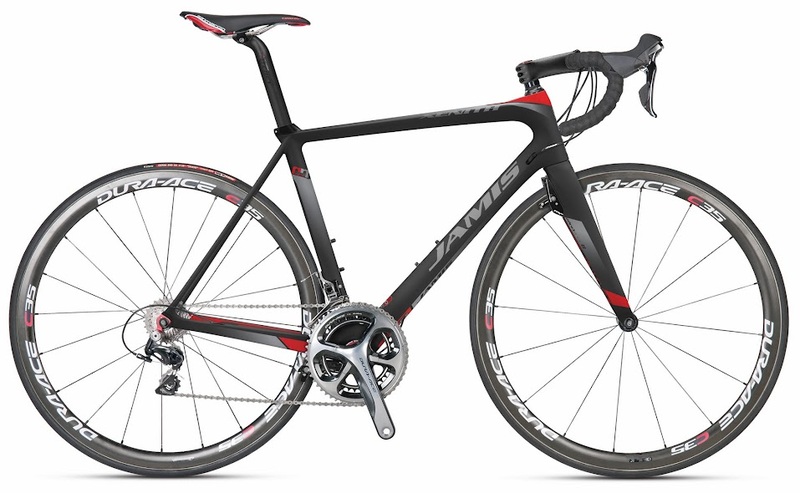 The all-new, completely redesigned Xenith SL is Jamis's flagship road racing bike, and it represents the pinnacle of Jamis R&D. It exemplifies the power of design. Its truly an impressive road racing bicycle, to say the least. Even the Jamis Team riders didn't want Jamis to tamper with the existing model because they liked racing so much, but much to their surprise, Jamis made an already amazing bike ...even more amazing.